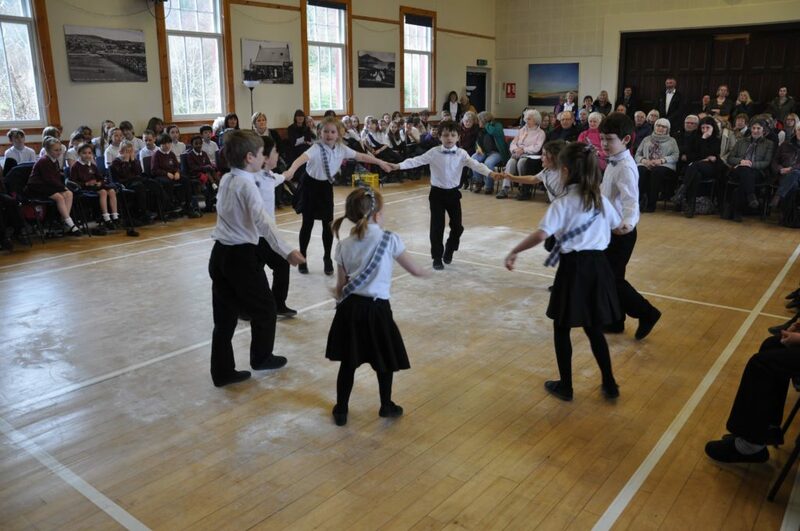 Musicians and singers and dancers of all ages performed to appreciative audiences at the Isle of Arran music festival last week. 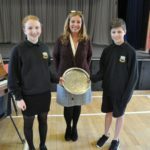 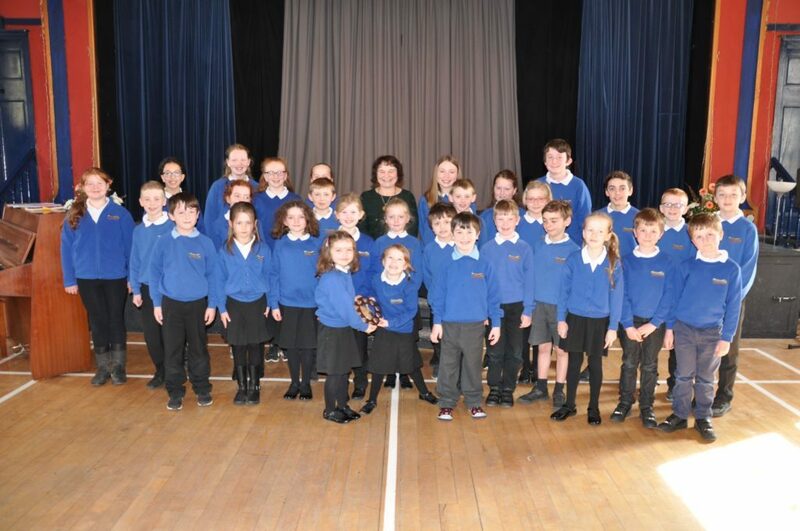 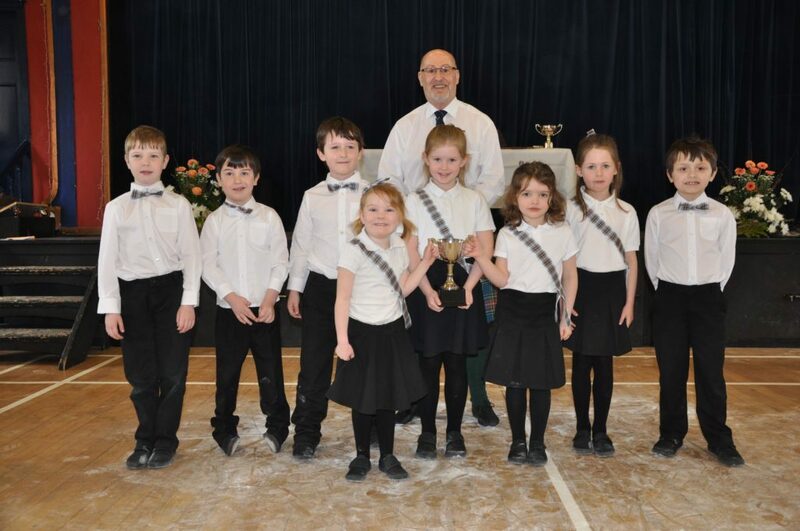 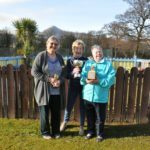 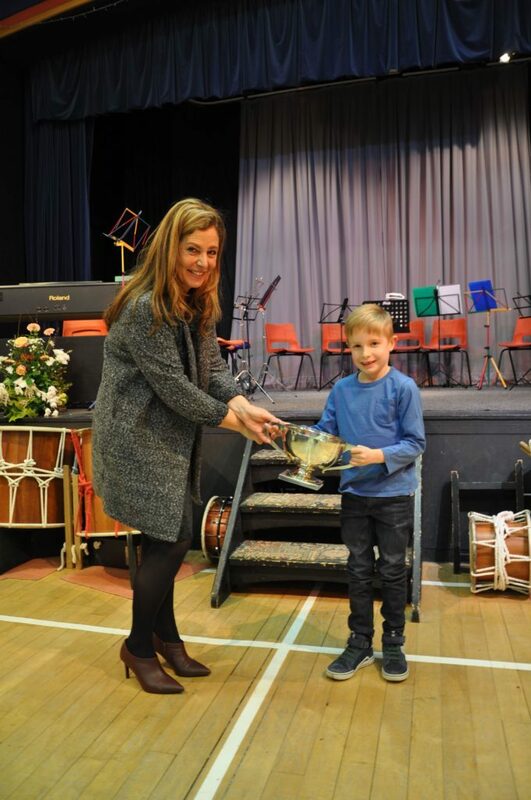 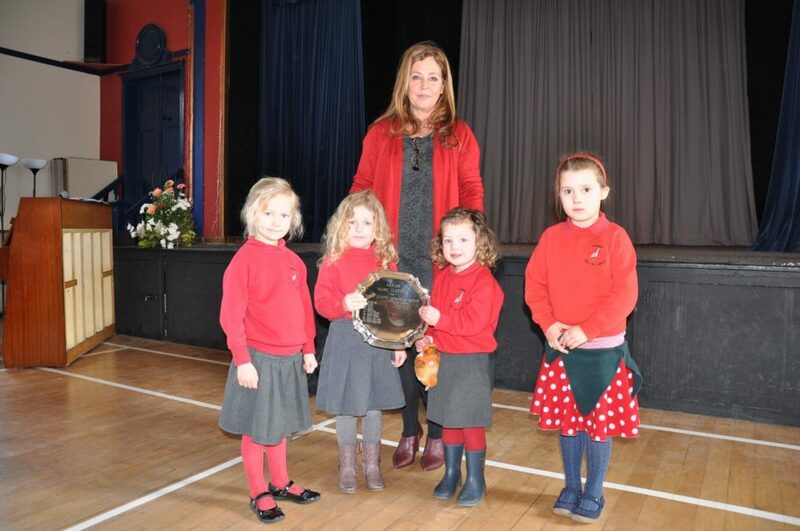 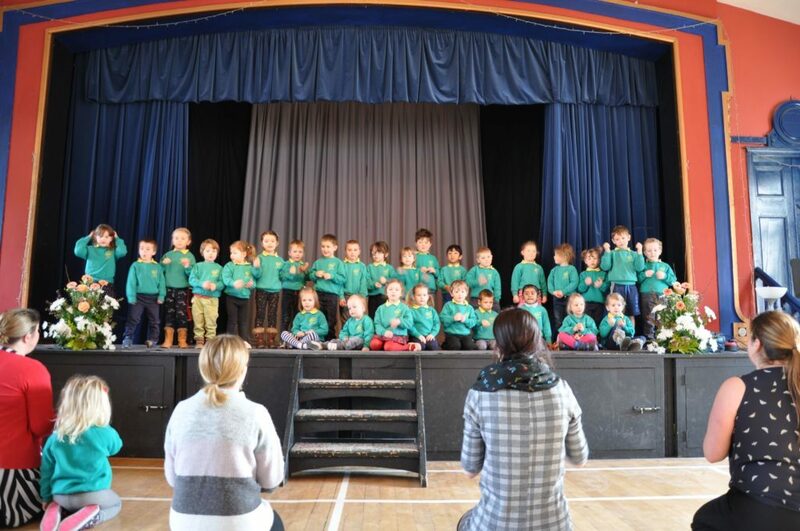 The festival, now in its 89th year, returned to its original home in Whiting Bay Hall, where over three days the participants, who were mainly schoolchildren, competed and performed in over 42 categories. 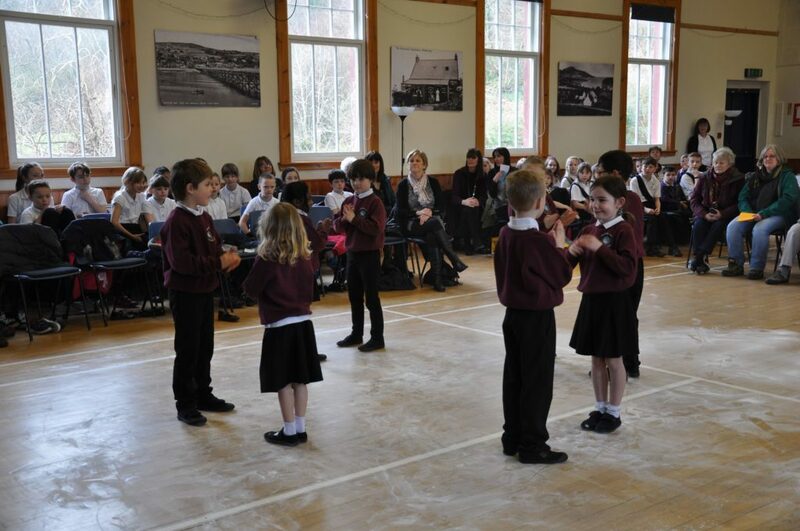 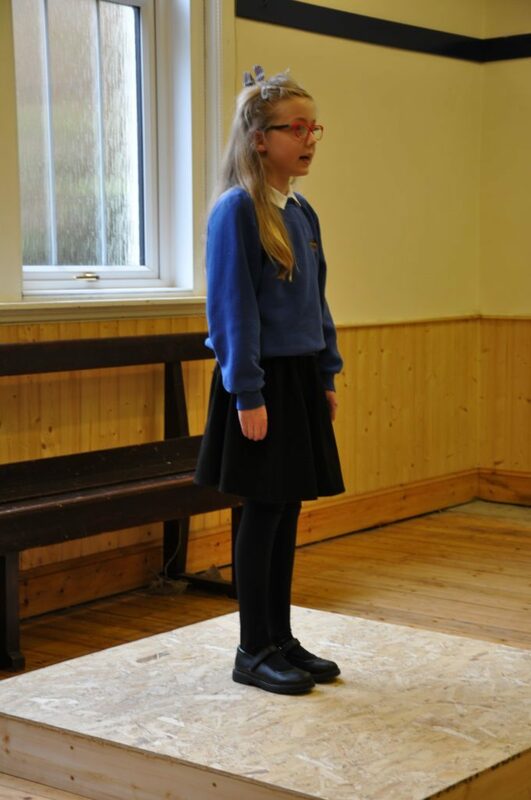 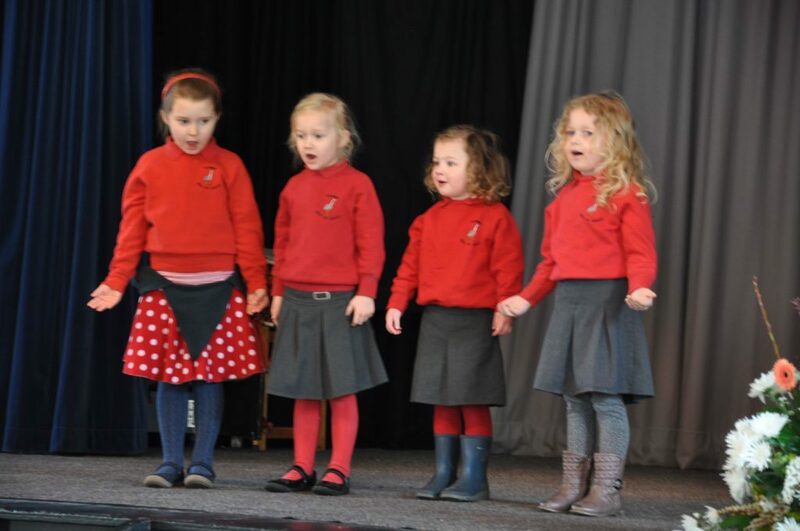 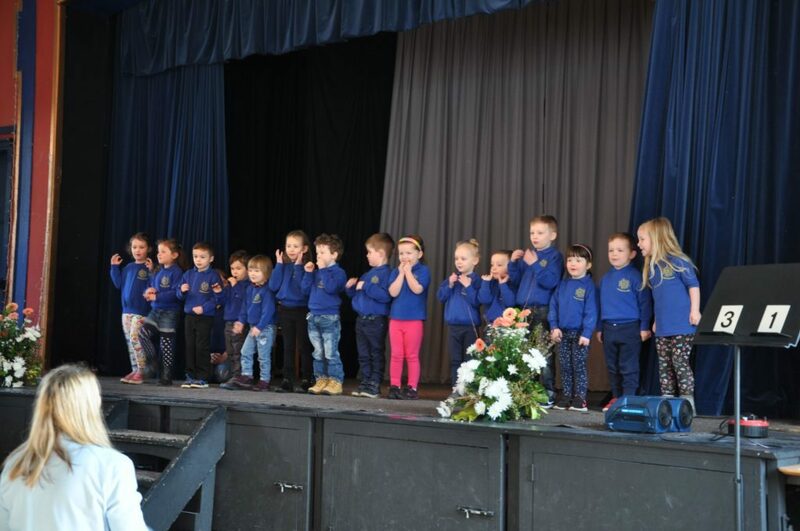 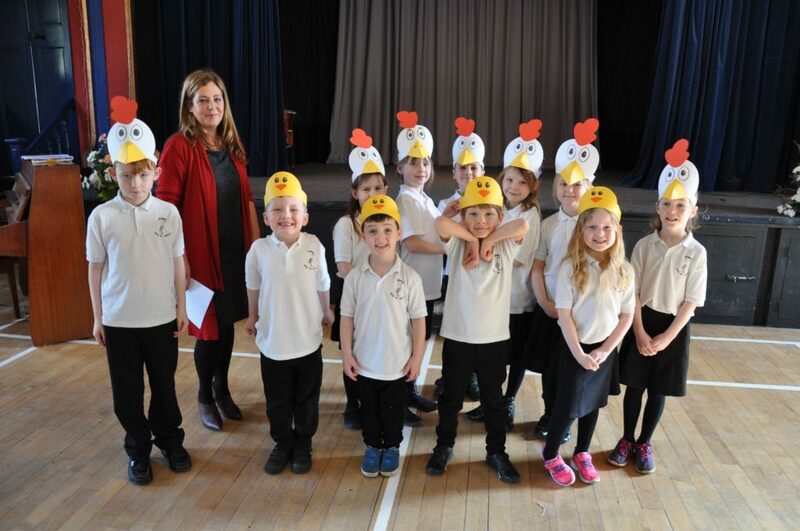 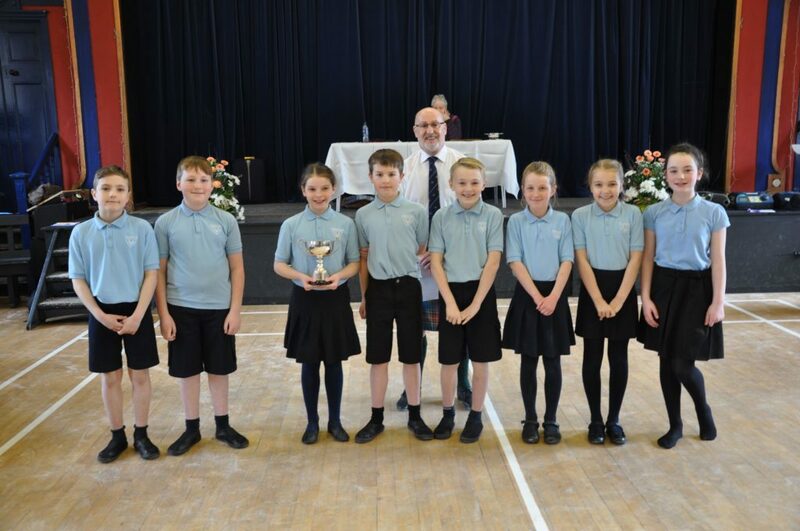 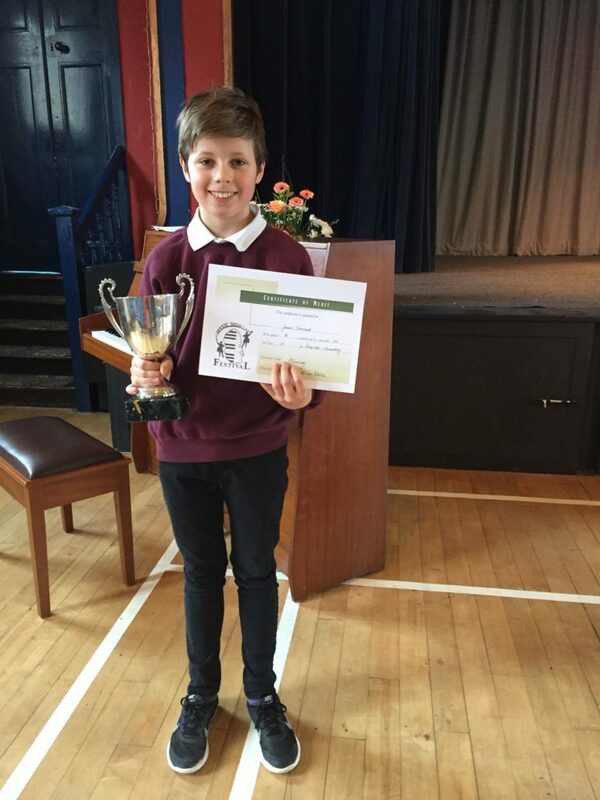 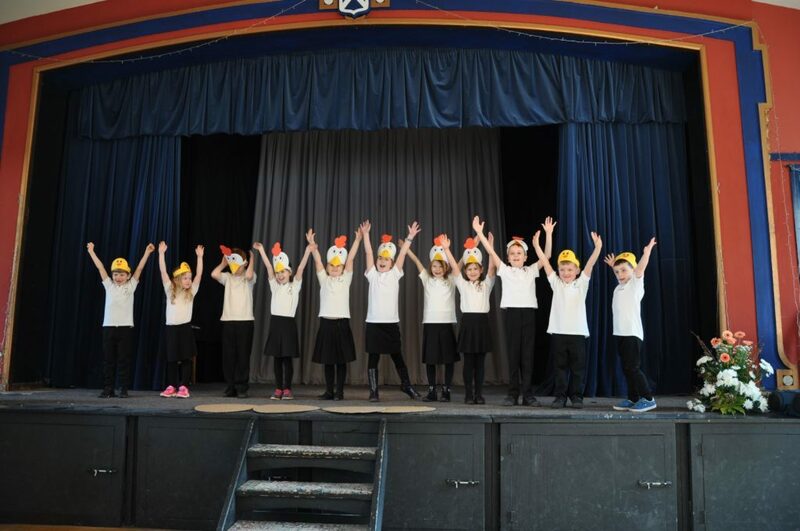 From competitive to non competitive categories and from early years classes to open categories, participants enjoyed verse speaking, poetry recitals, choric speaking and the incredibly popular Scottish country dancing. 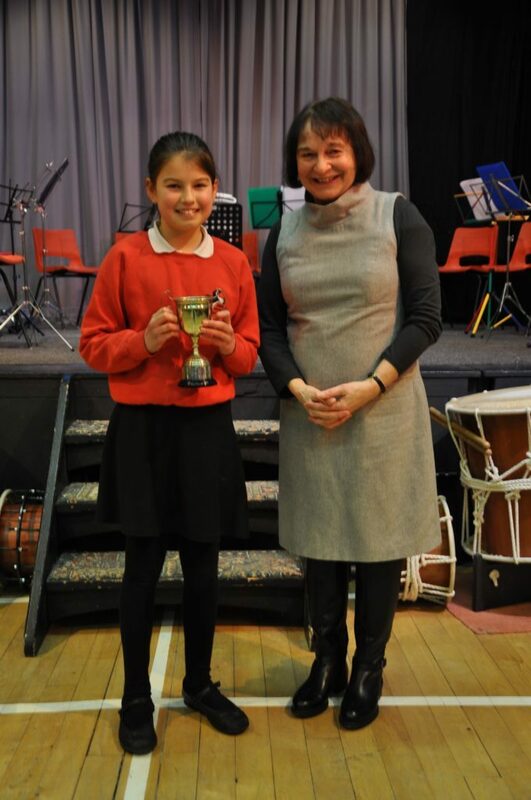 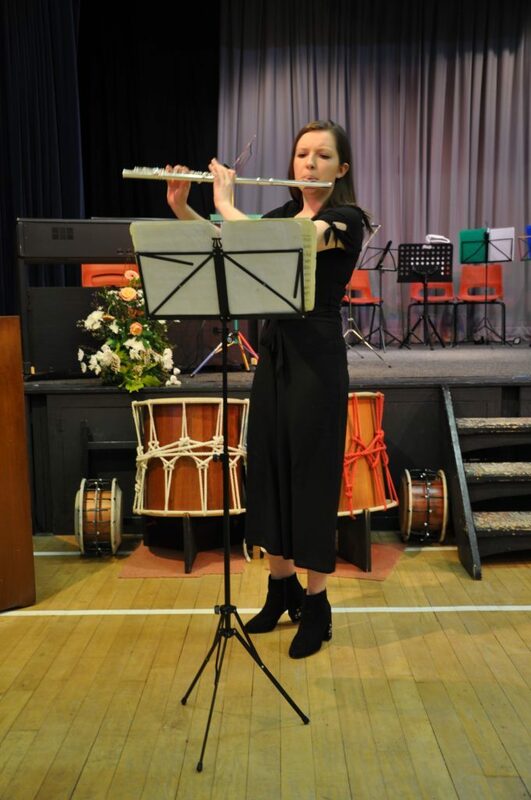 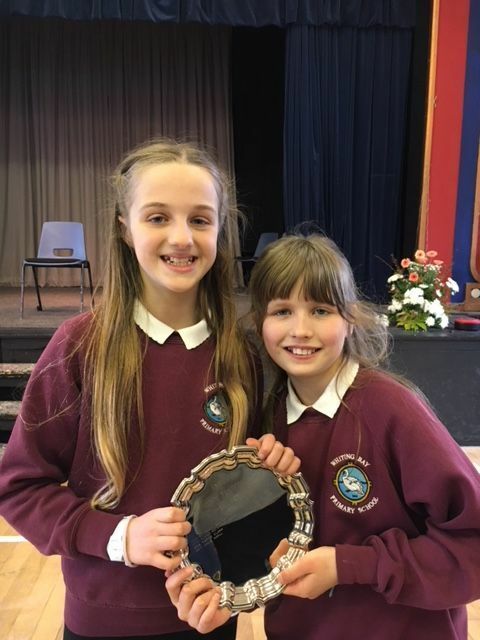 The musical sections included solos, ensembles and choirs and in the instrumental performance categories, visitors enjoyed brass, piano, piping, chanter and a generous helping of traditional fiddle. 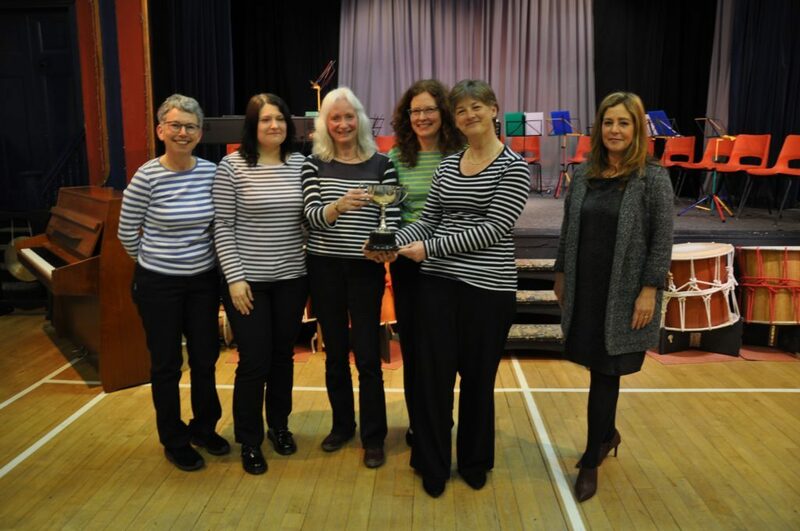 Adjudicators this year included Arran’s Heather Gough, for speech and drama,Lesley Wilson for vocal and instrumental and Eric Findlay for the Scottish country dancing. 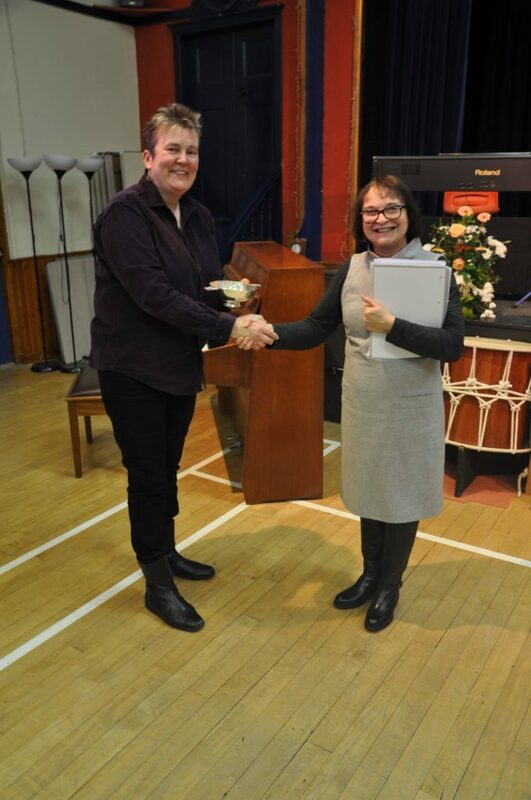 Lorna Buchanan-Hollingworth was the official accompanist. 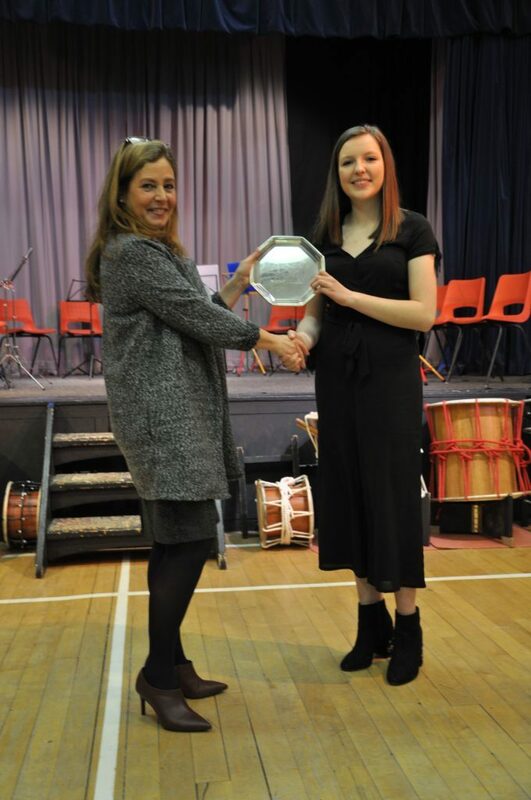 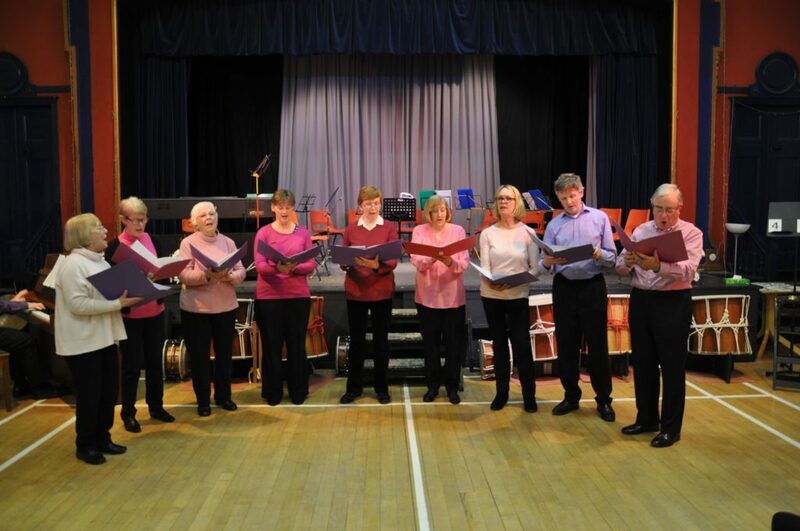 The final day on Friday continued into the evening in a concert format where the audience were treated to a wide variety of musicians and singers who held a three hour performance spectacular – which was as varied in scope as the events preceding it. 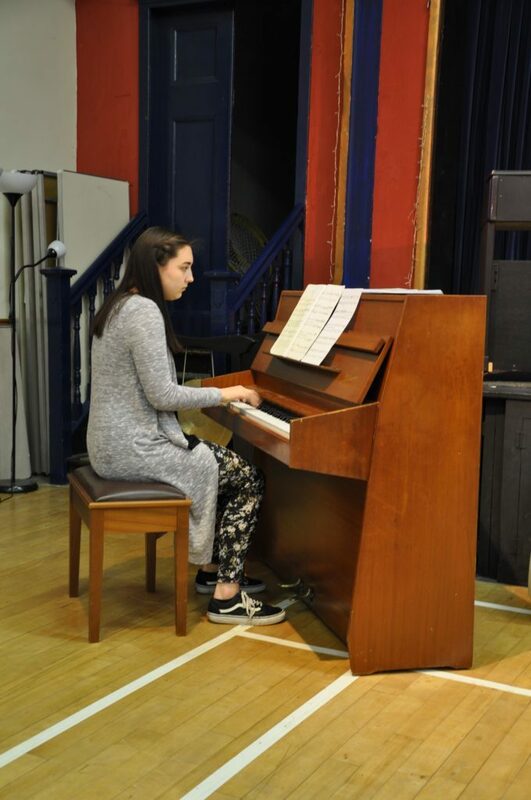 The concert started with a piano and a flute performance before Samantha Payn, in the verse speaking open category, performed a reading of Jabberwocky by Lewis Carroll, in both English and then Russian. 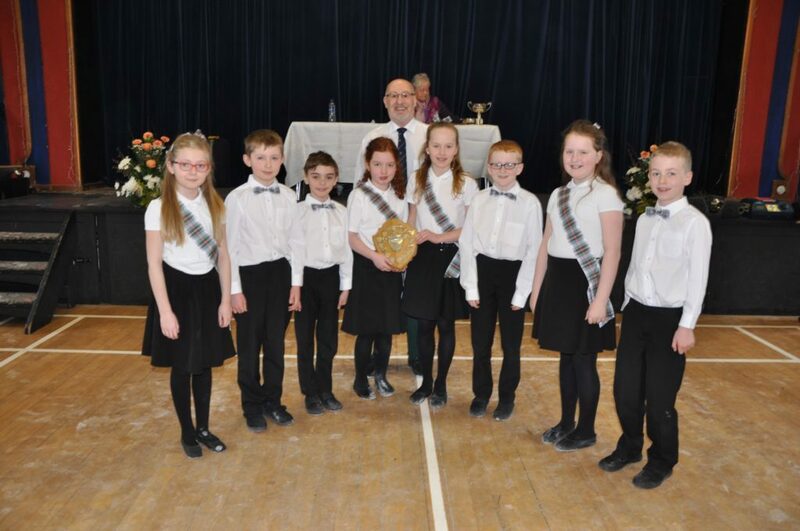 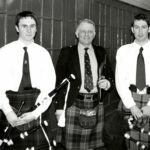 Following a poignant solo by John Cruickshank in the non competitive section, it was the chance of the bands and choirs which included all of the big names and well known ensemble performers on Arran. 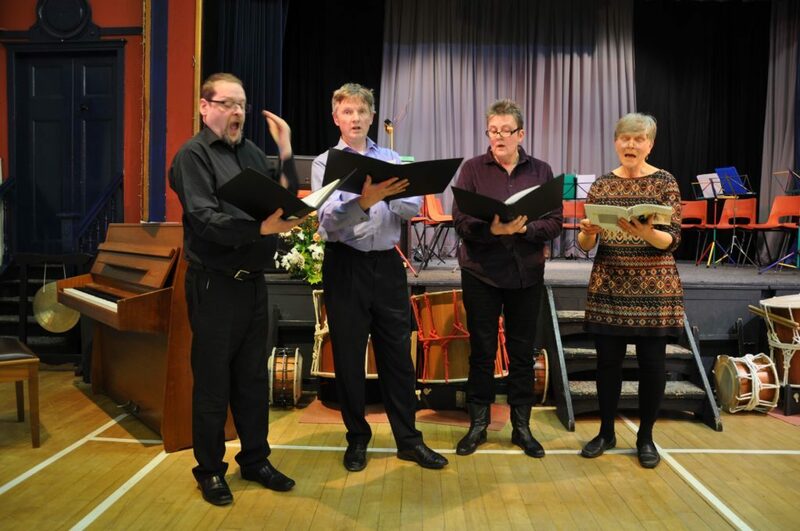 The audience were spellbound by the uplifting voices of Vivace, Ancadasa Quartet, Ain’t Misbehaving and the unique sounds of the Squeezers Three, a concertina band who had the audience rapt with attention during their performance. 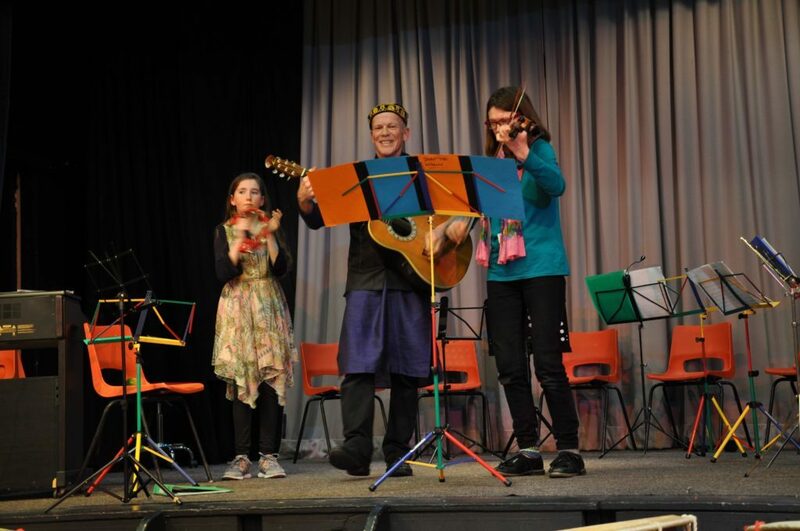 Indulging the audience with a few classical numbers were ARCO, Alice and Co and Juliette Walsh on Violin, before the Busking Sharks livened up the proceedings with an energetic performance of gypsy and folk music that had the audience tapping their feet and swaying to the rhythm. 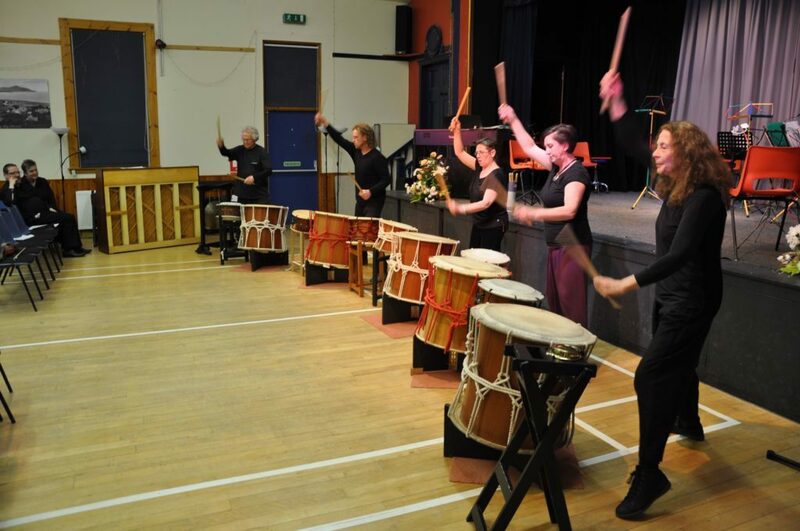 The absolute crescendo of the evening came at the conclusion of the night of musical excellence, when the five members of Druma Daiko – a band of Taiko drummers – stunned the audience with an energetic and exuberant demonstration of the sheer volume and majesty of these percussion instruments.